There are probably a million creative ways to make money online. This post covers some of the easy ways to make money online, as well as some long term ways to make money online. Are you a stay at home parent? Or maybe you are in between jobs. Perhaps you want to work for yourself and make money online. Or maybe you want to make a little extra money, on top of your full time income. Whether you are looking for quick ways to make money online, or are willing to spend a little more time; I’ve got you covered. Following is a list of 30 creative ways to make money online. If you are a good writer, there are a ton of writing jobs that await you. 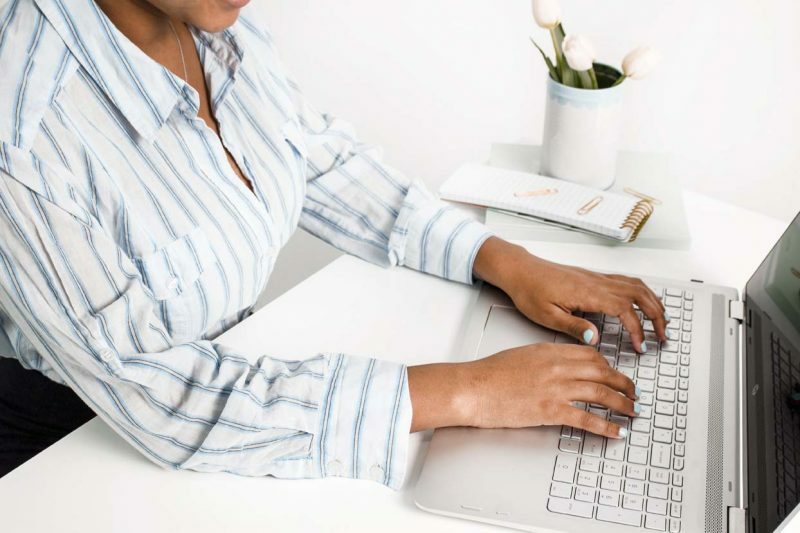 From resume writing to greeting card copy, you are bound to find the right fit for you. Freelance writing and blogging is one of the easiest ways to make money online. You can search job boards for jobs, or do an internet search for “freelance writing jobs”. I recently wrote a post that covers 20 blogs that pay top dollar for articles. See Blogs That Pay for more information. Ghostwriting is writing an article or book, usually for another writer, without getting credit. Some bloggers are simply too busy to keep up with their blog content. Some authors have a great book idea, but not great writing skills. Therefore they hire a ghostwriter. You get paid. However, you don’t get a byline and usually can’t use the piece in your writing portfolio. You can find ghostwriting jobs on job board sites like Freelancer.com. Some jobs are hard to come by. A polished resume can go a long way to getting an interview. If you are good at outlines and bullet points, you might make a great resume writer. You can do an internet search for “resume writing jobs” or check out another job board like Indeed.com. A technical writer is typically a research based writer. Technical writers take advanced technical concepts and communicate them as clearly, accurately, and comprehensively as possible. If you are a concise writer, technical writing might be for you. A copywriter is a person who writes text for advertisements and promotional materials. A good copywriter often has a sales background. Or knows how to sell with words. Are you good at coming up with witty quotes? Maybe you’re good at saying a lot with minimal words. If so, you might want to consider writing copy for greeting cards. The greeting card industry is a 7 billion dollar industry, so there is definitely some money to be made. Some greeting card companies that accept submissions are: Blue Mountain Arts, Calypso Cards, Viabella, and RSVP. You can also look up the websites of some of your favorite greeting card manufactures to see if they have a submissions guidelines page. You can make money as a product reviewer writing detailed product reviews. 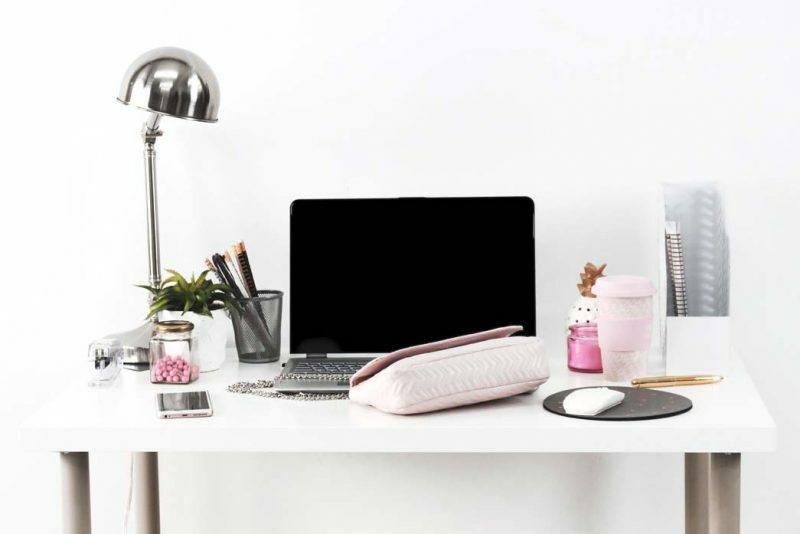 You can create your own product review blog and make money with affiliate marketing, or you can write product reviews for companies and other blogs. Writing contests are a great way to earn a potential big sum of money. Lots of websites and magazines, small and large, hold a variety of writing contests. Some companies even offer writing contests that include product reviews. One such company is SEMrush. I recently won $100 for writing an article about their product. Visit BeRush.com for more information on their latest writing contest. If you are looking for more writing contest information, as well as magazines and blogs that pay for submissions, check out Writer’s Market. Do you have a super power? Are you super skilled or have a particular area of expertise? Consider working as a consultant. You can work for yourself, or for a company looking for your skill set. Given the growth of the internet, there are hundreds of people looking for virtual assistants. A virtual assistant typically does administrative tasks for an individual or company. Tasks can range depending upon the business. 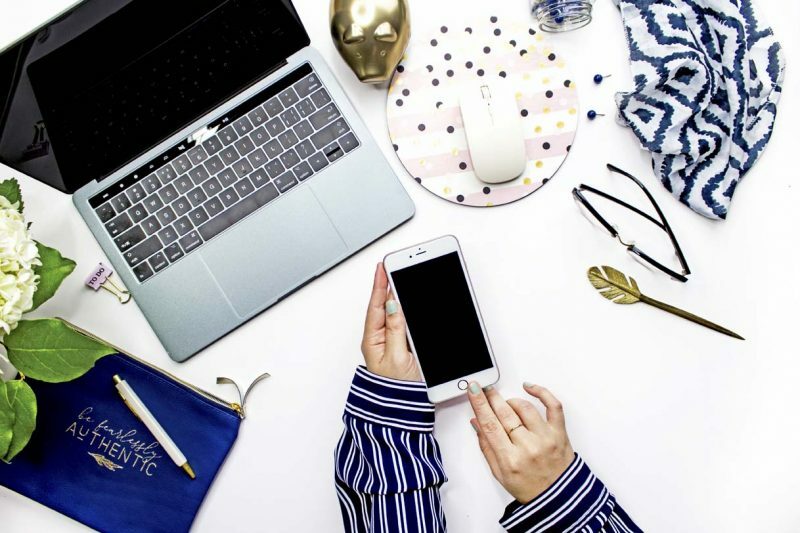 I’ve found lots of bloggers looking for social media assistance, like creating pins and managing their Pinterest accounts. Consider joining blogger and entrepreneur group boards on Facebook to find bloggers looking for Virtual Assistants. You can take being a virtual assistant one step further by becoming a social media manager. If you are on top of one, or all, social media platforms; advertise your services. It might mean running a blogger or companies Instagram account, or tweeting out updates on Twitter. Either way, you get paid to share and tweet! Logo design, brochure design, and book cover design all fall under the umbrella of graphic design. If you have an art and design background, there may be bloggers and companies looking for your expertise. Bloggers always seem to be looking for logo design help. You can start out by advertising your services on Fiverr. Or sell your designs and digital products on Creative Market. Calligraphy and hand lettering is extremely popular right now. If you are good at either, this is the market for you. From addressing wedding invitations to hand lettering signs; you’ll find that your skills are in demand. If you have a knack for drawing, consider looking into illustration jobs. Magazines, children’s book and toy companies, as well as greeting card companies all hire illustrators for their products. Handmade goods are extremely popular on selling sites like Etsy. You can sell your wares there, or create your own online shop. Popular items include various crafts, knit and crochet pieces, jewelry, ornaments, soaps, and more. For more information on starting your own store, see my post WooCommerce Storefront for more information. Selling a digital product is another create way to make money online. You can create digital products in a variety of programs. Create a pdf of your product, then sell it online. Popular digital products include e-books, guides, courses, stock photography, and printables. Printables can include greeting cards and wall art. E-books and guides can include food plans and workout plans. The ideas are endless. If you are an artist or designer, but don’t want to create a physical product, try selling your designs online. There are several sites where you can open up an online store selling t-shirts, mugs, and more; with your designs on them. Create a store on sites like RedBubble, Minted, and Zazzle. You supply the design and they supply and ship the product. We all have piles of things we don’t use. Did you know that there might be some value hidden in those piles? 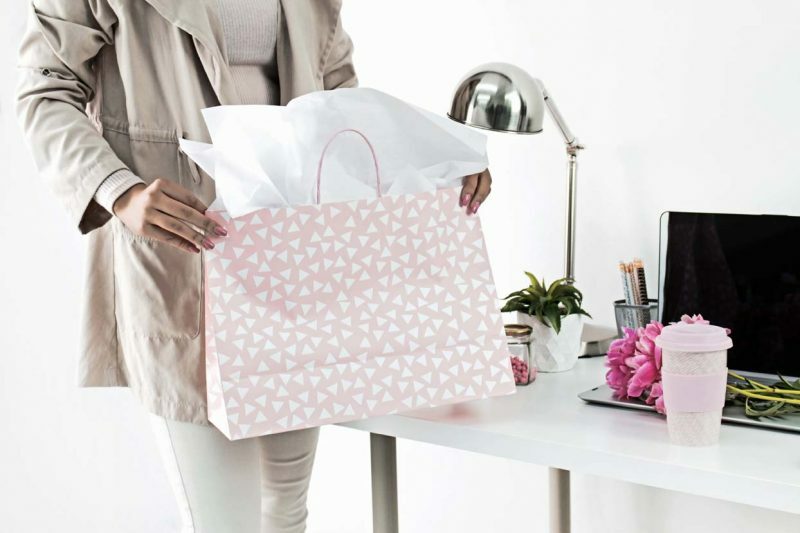 Whether you have a designer handbag you don’t use or a toy that your kids never opened; you might be able to sell those items and clear out the clutter. Sites like ebay and craigslist are made specifically for people looking to offload their used goods AND people looking to purchase used items. If you are good at coming up with clickable domain names; there’s a good chance you can flip those domains for cash. Good domain names are harder and harder to come by. If you are able to come up with a domain name that has SEO (search engine) potential or popularity potential, purchase it, hold on to it, and sell it at the right time. For example, consider the name of a popular new show that someone might want to buy to start a fan site. Or consider a domain with strong keywords that will rank in search engines. Like domain names, you can flip a website or blog. It’s more time consuming. However the potential for a larger payoff is higher. The key to making money with this strategy is to start a blog in a popular niche. Make sure you pick a good domain name, create a clean looking blog or site, and add quality content. Once you have the site up and running, with a modest amount of traffic, list the website or blog for sale on a site like Flippa. If you are technically savvy, consider designing a phone app. Everyone loves their phones, their apps, and the app ideas are endless. At one dollar per download, those dollars could really start to add up. Just like writing contests, recipe contests can bring in some serious cash. If you are a great cook, that comes up with unique recipes, recipe contests might be for you. Do an internet search for “recipe contests” to see what’s available. You will not get rich quick filling out surveys. However, you can make money easily doing so. There are numerous companies looking for your opinions. The key to making money quickly is to only participate in surveys that pay a certain amount. A twenty minute survey that pays one dollar, only yields you three dollars an hour. Therefore, make sure you do the math. Some survey sites worth looking into are Survey Junkie and Springboard America. Sign up for Ebates and save money every time you shop online. Ebates covers hundreds of stores where you can earn as much as 10% back. Simply click on the store link through Ebates to be taken to the online shop of your choice. Then get a check from Ebates in the mail. Numerous companies and websites hire remote customer service help. If you have patience and a pleasant phone voice, this job might be for you. Proofreading is reading copy to detect errors. If you are an avid reader and are great at picking out errors, this job is for you. Do an internet search for proofreader jobs to find jobs that are available. Data entry is the act of entering information into electronic format. This might mean typing a hand written document. A transcriptionist is someone who listens to audio and video files to transcribe the content. If you are a fast typer, either job might be a good fit for you. Some companies will pay you to test out websites. Userlytics and Validately are companies that offer such opportunities. To find more opportunities, do an internet search for “website tester jobs”. Like website testing, you can also find a job as a search engine evaluator. Appen is a job board that specializes in this industry. Lionbridge is another company with numerous opportunities. Some people are able to make a significant amount of money, with donations and ads, by being a YouTube streamer. The key here is to have a very specific and likeable niche. Whether you are a gamer that streams popular game tips or a family that posts funny videos; you might just become the next YouTube sensation. Have your own creative way to make money online? Don’t keep it a secret. Share your ideas with us in the comments section below! And don’t forget to share this post with your friends, using the social sharing buttons at the top and bottom of this post. Alex – I’m glad you found my 30 Ways to Make Money Online post useful. Thanks for stopping by and for the kind words! Very useful and interesting post. Thank you Sunaina! 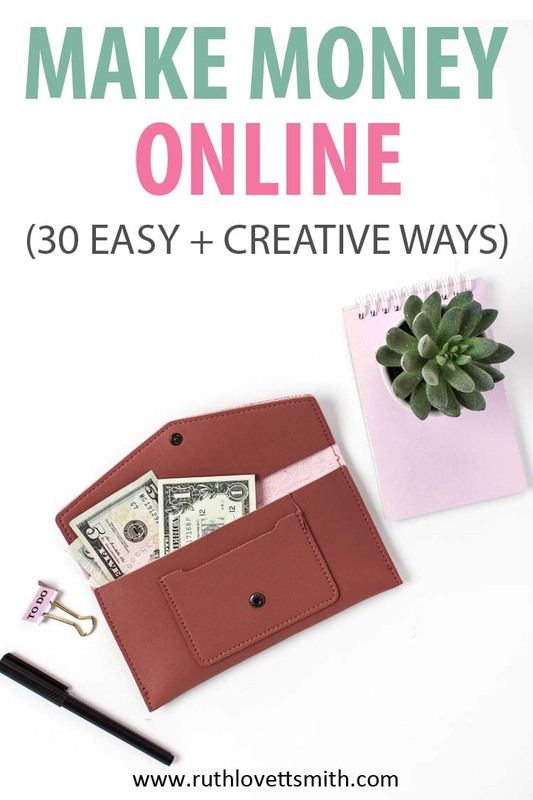 I’m glad you enjoyed my 30 creative ways to make money online post.